Find Resources? Find Projects? Find Cooperation? A variety of needs in one step! 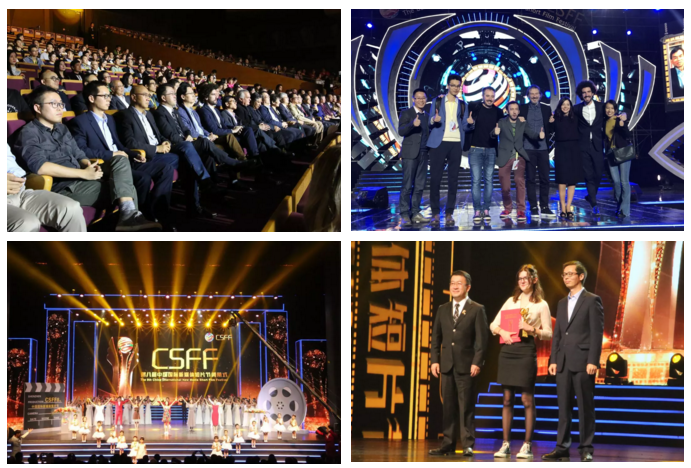 Since 2010, China International New Media Short Film Festival has been held for eight consecutive years, providing a broad platform for creative exchange and resource exchange. The ninth short film festival will also arrive as scheduled from November 26th to December 2nd. 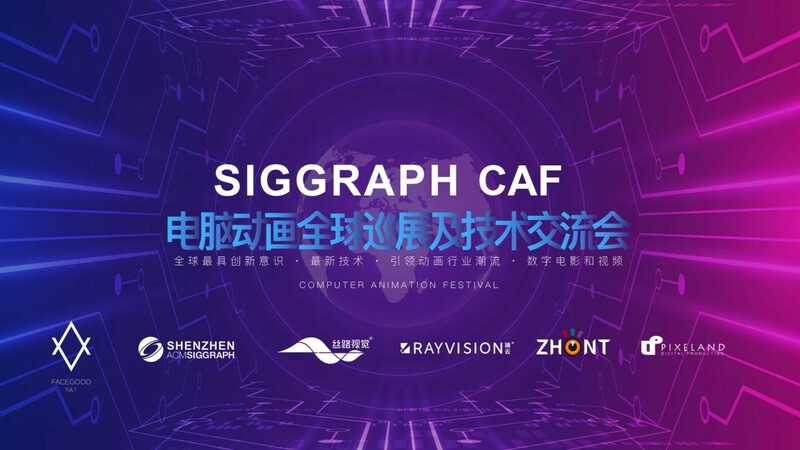 This short film festival takes "New Media, New Technology, New Life" as the theme, and the "Future Goddess" with full of science and technology leads us to experience the progress of science and technology! As in previous years, this year's short film festival market is still receiving much attention. 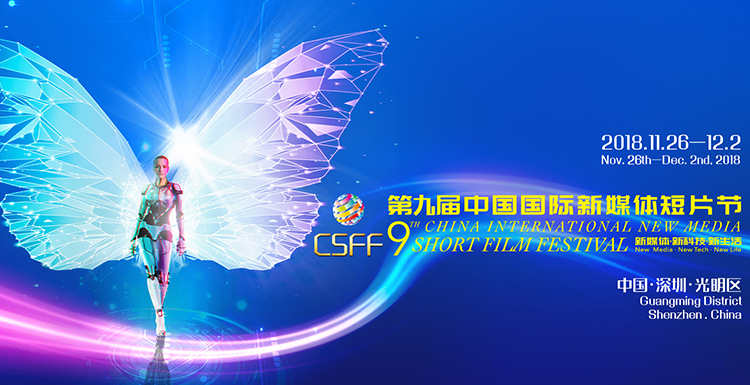 In order to promote the cooperation of exhibitors' projects more effectively, the ninth short film festival trading market will be held in the form of “face-to-face meeting”. 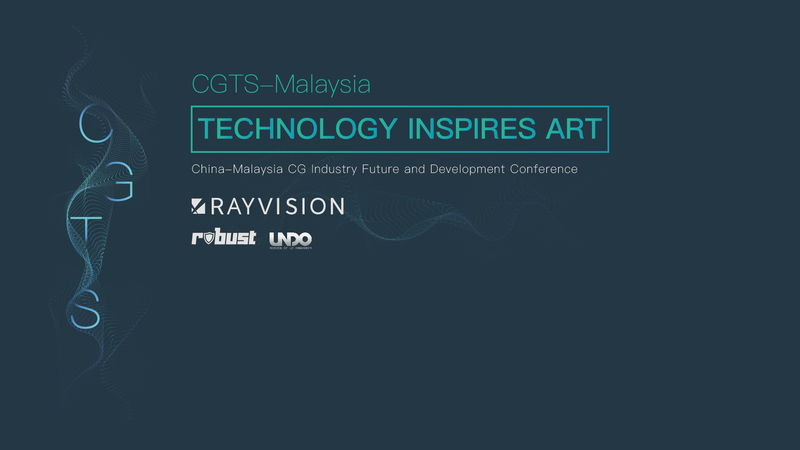 More than 50 exhibitors from 12 countries and regions will gather together with more than 100 companies, including China Film Group, Rayvision Technology, Huaqiang Group and other companies and Turkish, Kyrgyzstan, Iran, Spain, New Zealand short film institutions, to build a communication platform for enterprises to create a good atmosphere of communication. 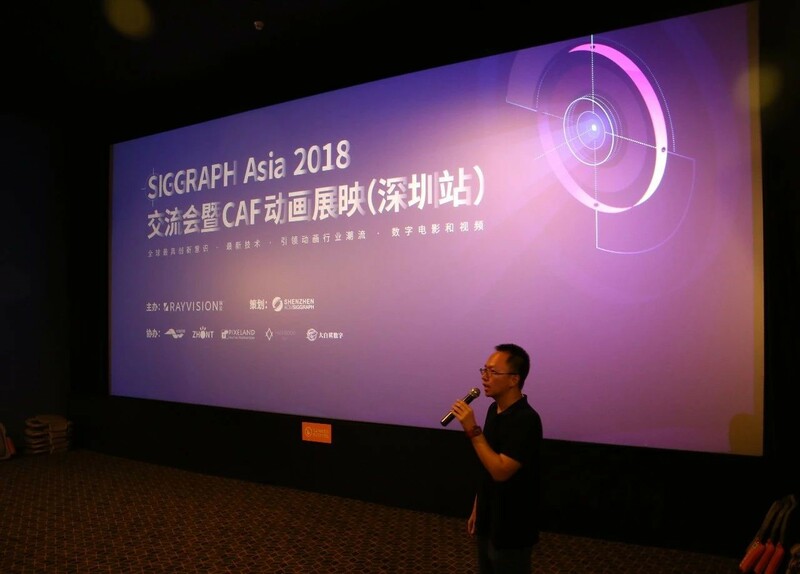 As the world's leading visual cloud computing service platform, Fox Renderfarm has participated in several short film festivals. 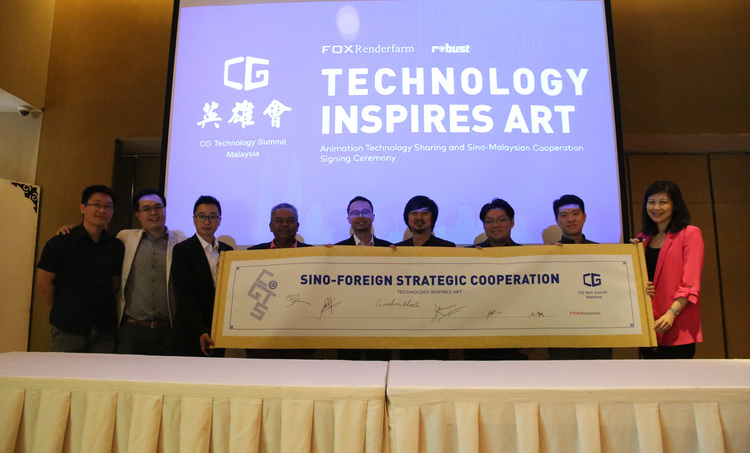 In the 8th Short Film Festival, Fox Renderfarm not only provided support for the original works of Jin Peng's short film directors and creative short films of college students across the country, but also reached in-depth cooperation with the CSFF 8th. After a year of unremitting efforts, Fox Renderfarm has also improved a lot in technology and services. 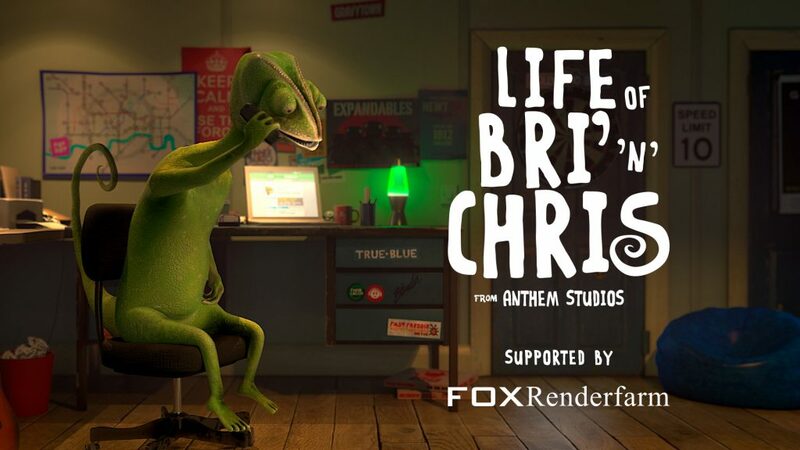 In 2018, Fox Renderfarm splits the rendering client into two, the rendering of the film and the render farm are carried out independently, with significant synergies. The number of artists currently using Fox Renderfarm has exceeded 1 million, and Fox Renderfarm has a computing power of 500,000 cores per hour, ranking the top five in the world. In addition, Fox Renderfarm also launched the radium speed file transfer acceleration service to provide efficient cloud rendering for the industry while speeding up the transfer speed and greatly improving the efficiency of the industry! 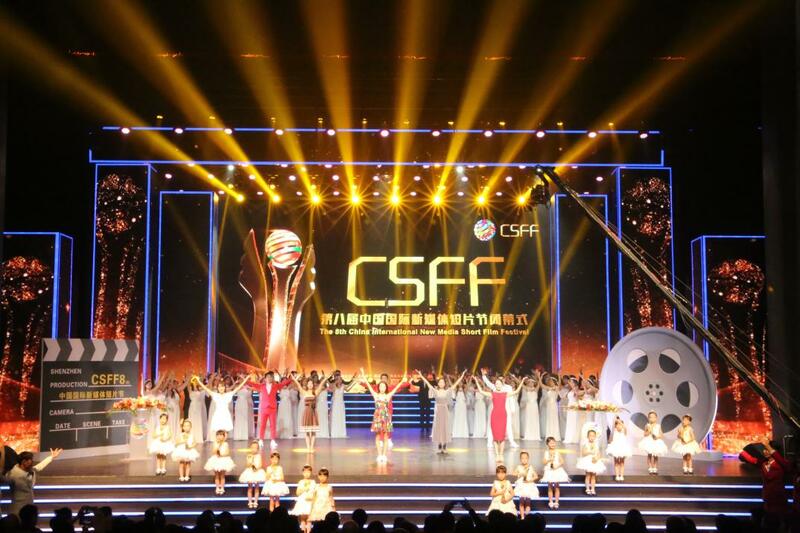 In CSFF 9th, Fox Renderfarm will also attend the Opening and Closing Ceremonies and the Face-to-face Meeting of the trading market (Booth No. B09). We look forward to exchanges and learning with domestic and foreign companies and exhibitors, and continue to develop for the industry. Provide assistance.